You will earn 1,089 Reward Points. Earn 1 reward point for every 1 dollar spent. 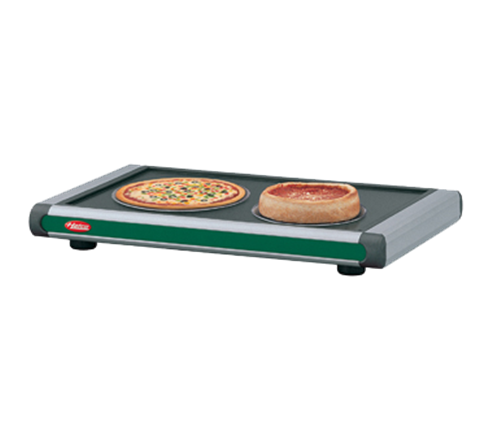 Hatco Glo-Ray® Designer Portable Heated Shelves use a blanket heating element to extend the holding time of food while keeping it at optimum serving temperatures. Perfect for when a heated workspace is needed, or for extra base heat in a pass-through or buffet area. The modern design is perfect for front-of-the-house use. Seven Designer powdercoated colors blend these units into any décor while providing a durable, easy-to-clean surface.